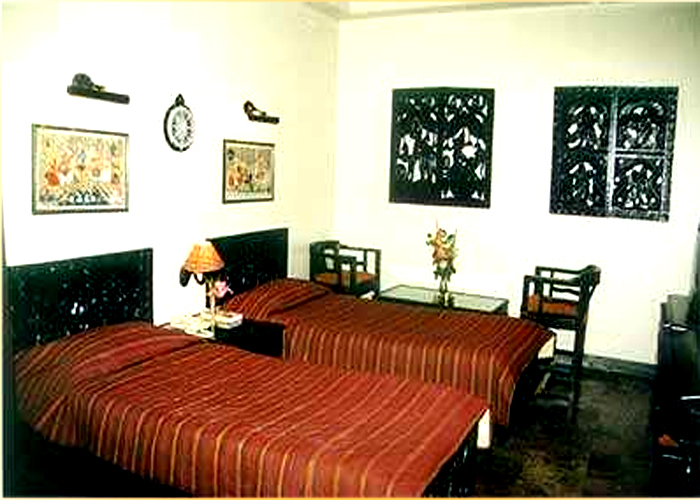 Amenities : Art Gallery, Air conditioning, satellite TV, direct dial phone, tea/coffee maker, minibar, internet access, safe, iron and board, and hairdryer. 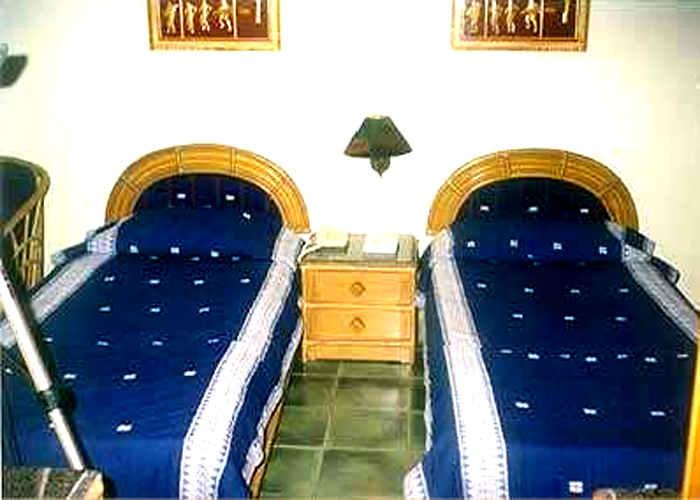 All suites have balconies, Non-smoking rooms available upon request, Outdoor pool, Onsite health club, Coffee shop, 24 hour room service, Gift shop, Disabled Facilities, Laundry. 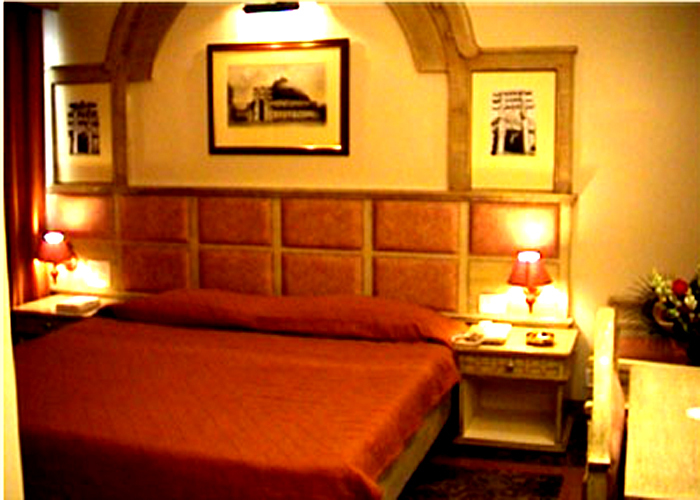 Dining : There is a roof top onsite restaurant in Hotel in Varanasi itself where you can tantalize your palates with the special dishes cooked up by the master chefs. 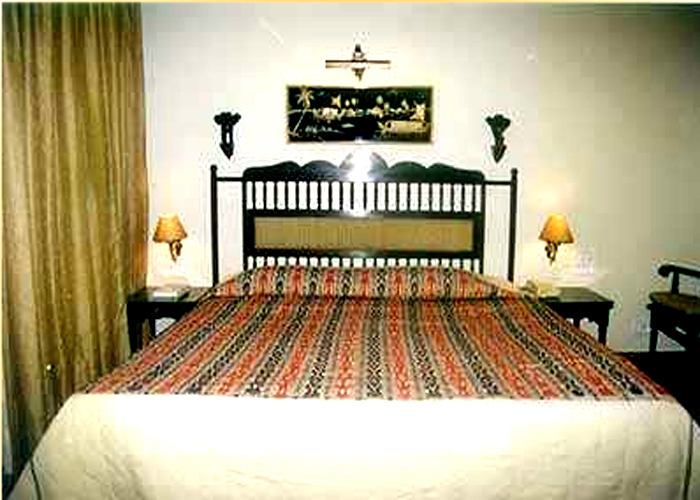 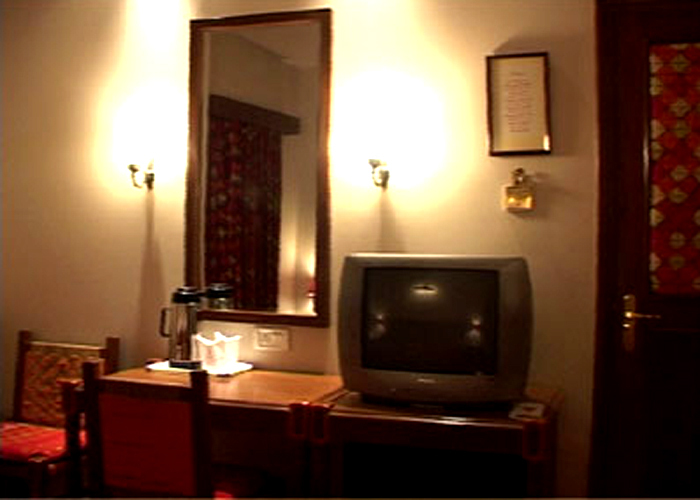 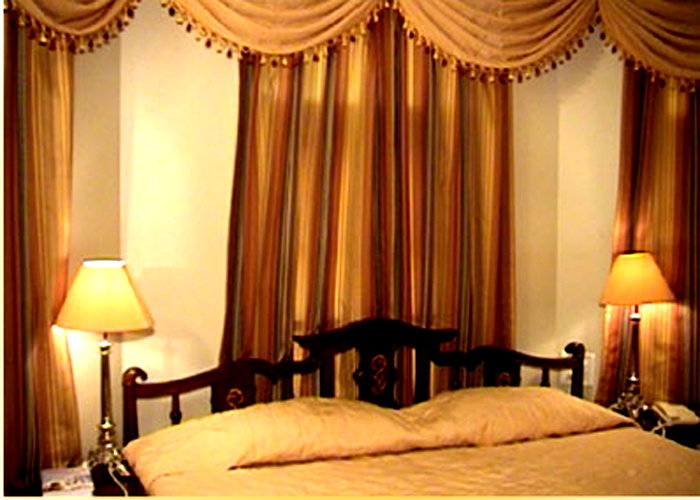 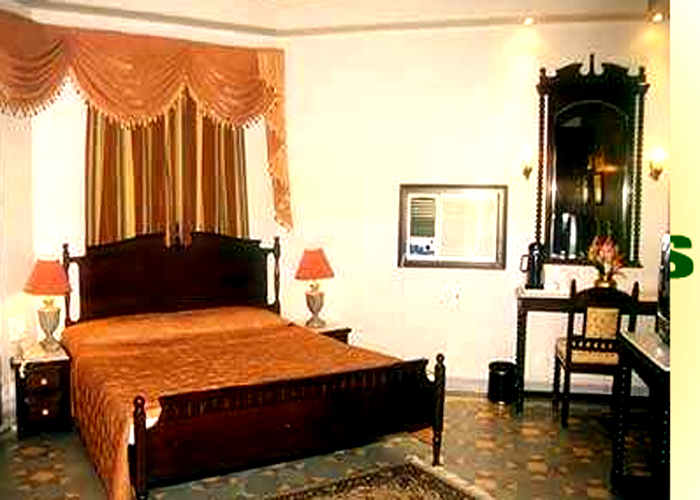 A heritage hotel, the Palace on Ganges is located on the banks of one of the holy ghats of river Ganges. 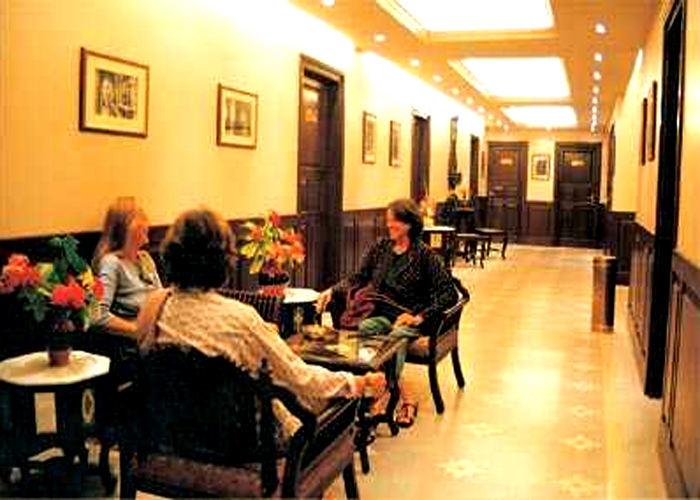 Hotel Palace on Ganges has coined all distinct cultures of India and accordingly altogether forty two rooms under one Grand Heritage Hotel roof. 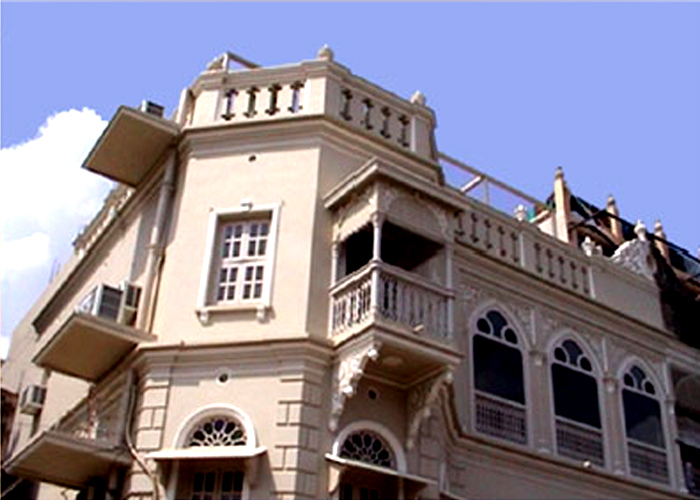 The major business complexes of the city are also situated within close proximity.